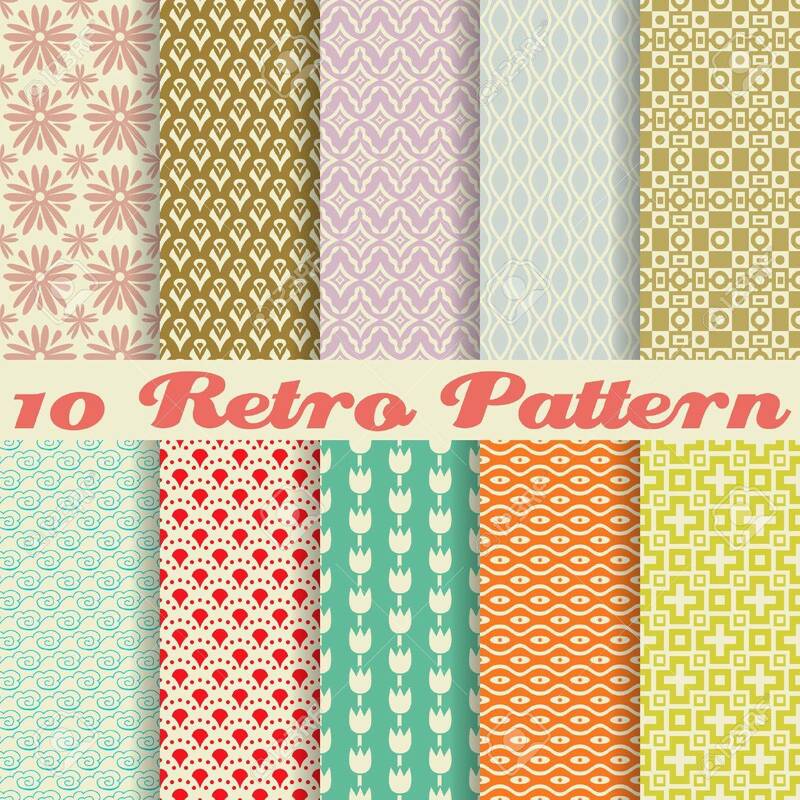 10 Retro Different Vector Seamless Patterns (tiling). Endless Texture Can Be Used For Wallpaper, Pattern Fills, Web Page Background,surface Textures. Set Of Monochrome Geometric Ornaments. 免版稅剪貼畫，向量插圖和股票. Image 25351637. 版權商用圖片 - 10 Retro different vector seamless patterns (tiling). Endless texture can be used for wallpaper, pattern fills, web page background,surface textures. Set of monochrome geometric ornaments. 10 Retro different vector seamless patterns (tiling). Endless texture can be used for wallpaper, pattern fills, web page background,surface textures. Set of monochrome geometric ornaments.